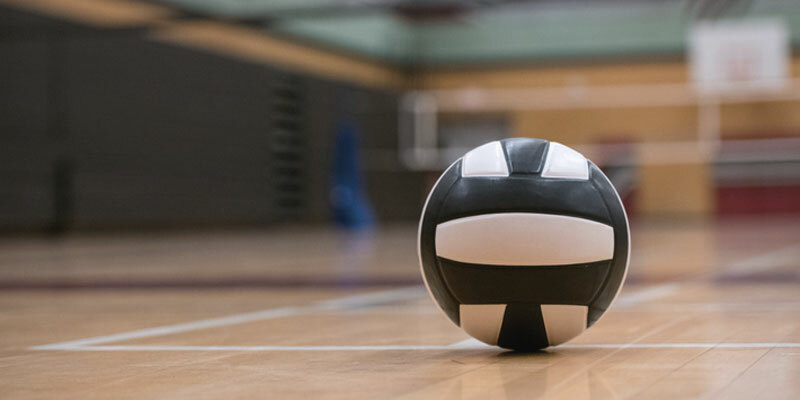 All enrolled students, faculty and staff are invited to join us for Intramural Volleyball on Thursday in February 7, 14, and 21 from 7 – 9 pm. You don’t need a team, just come to the Competition Gym at the CougarPlex and play! If you need more information please contact Heather Doty.